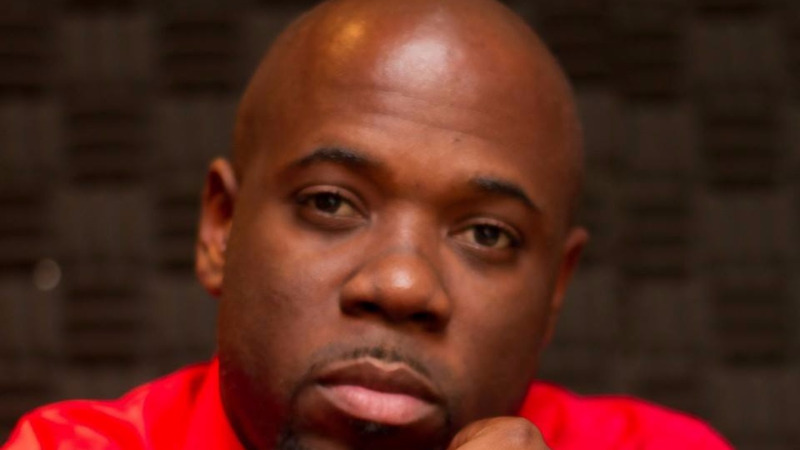 Songwriter Jason “Shaft” Bishop is under fire in Barbados after he sold a song to the Red Boyz that was already recorded and released by another singer. Shaft is, however, defending his actions, stating that he owns the rights to the song and is legally allowed to sell it to anyone he chooses. The contentious song, sung by rising Bajan soca singer Nikita Browne is called "Same Way". 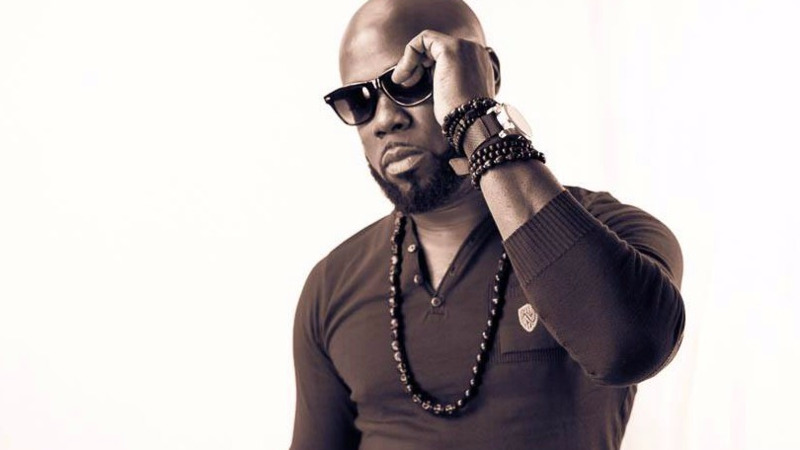 The same song, with similar lyrics, was recorded and released by Deevine, a UK-born Bajan singer a year ago called “We da Same". The controversy began when Nikita, who is best known to Trinis as the voice on Machel Montano’s Haunted, released her song a week ago. Mikey Hulsmeier, half of the Red Boyz production team, took to Facebook on Wednesday to clear the air. He said in March he was going through some demos on his computer when he came across the song called “De Same Way” by Shaft. He said he contacted the songwriter via whatsapp and asked him if he remembered the song and if anyone had used it. “I sent it to him via email and he assured me that the song had not been used before,” he said, noting that the Shaft had some issues with duplication in the past. Hulsmeier said they also did a search on YouTube for “De Same way and “Same Way” as well as BMI where Shaft registers his songs and found nothing to indicate that the song was done previously. 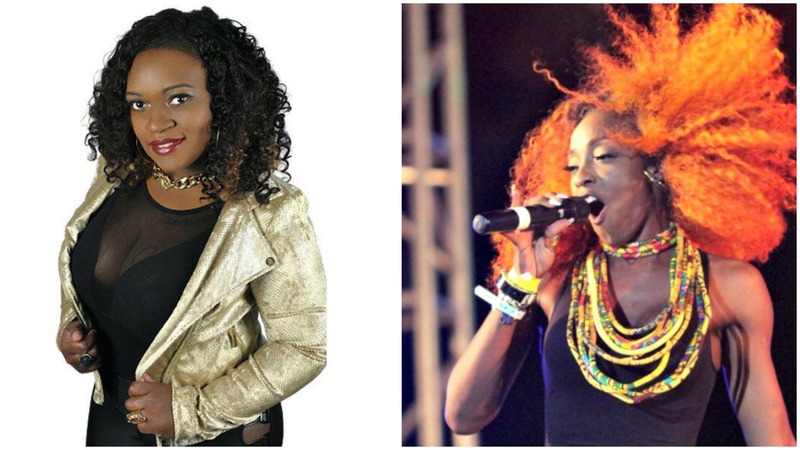 The Red Boyz, known for producing hits for Farmer Nappy and several other Trinidadian artists, went ahead and produced the song for Nikita, who is trying to establish herself as a soca artist. He said when the song was released a week ago, Nikita called to say she was contacted by a producer who had worked on a version of the song which was released in 2015. Hulsmeier said the Red Boyz had been in a similar situation before when they produced Farmer Nappy’s “My House” which was also recorded and released by St Lucia’s Teddyson John. “I kinda have been through it before and the thing is not to become emotional about it,” he said. He defended Nikita, saying that she would not have done the song had she known someone did it before and they would not have produced it had they also known. Hulsmeier placed the blame squarely on Shaft’s shoulders. “It’s definitely a big mess up on his part, I don’t know how he plans to rectify it, he needs to do so. It seems as though he has done it on more than one occasion, it definitely is not good enough,” he said, stating that apart from Shaft’s shortcomings, he is still one of the best songwriters out there. “We have to attribute a lot of success we have had as Red Boyz to a lot of success in Trinidad and a lot of the songs we had success with in Trinidad were written by Shaft. I don’t want to drag him over the coals unnecessarily but he is definitely to blame for this,” said Hulsmeier. In their response, Shaft’s team said in 2015, the songwriter sent the song to Deevine so she could record it. “Shaft did not follow up with her and Deevine released the song. Shaft was not aware that the song had been released and there was not much traction with it then. In 2017, The Red Boyz asked Shaft if the song was available. Shaft informed them it was free to use. Unfortunately, he did not have a proper classification system at the time and genuinely forgot that he had sent the song to Deevine two years earlier,” the statement said. “From a legal perspective, Shaft owns 100 percent of the publishing rights as he wrote and composed the song, which means that Deevine does not own any such rights to the song. He, therefore, is legally allowed to give his song to another artist. 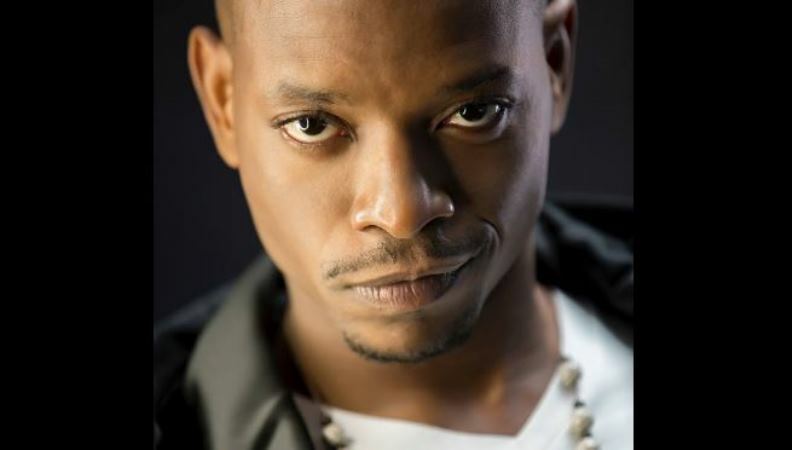 Deevine released " Da same Way" in 2015 and owns 100 percent of the master rights of that version. Similarly, Red Boyz recorded Nikita and together own 100 percent of the master rights of this 2017 version of "Same Way". Both singers on Wednesday expressed hurt over the controversy. Shaft who is currently in Barbados ahead of the Crop Over Festival in August, told Loop recently that after taking a break in 2016, he is back at work with several artists on the island. In 2015, Shaft was awarded the Best Songwriter Award for his work for Crop Over. His song "All Ah We", sung by Peter Ram, won the Road March that year.